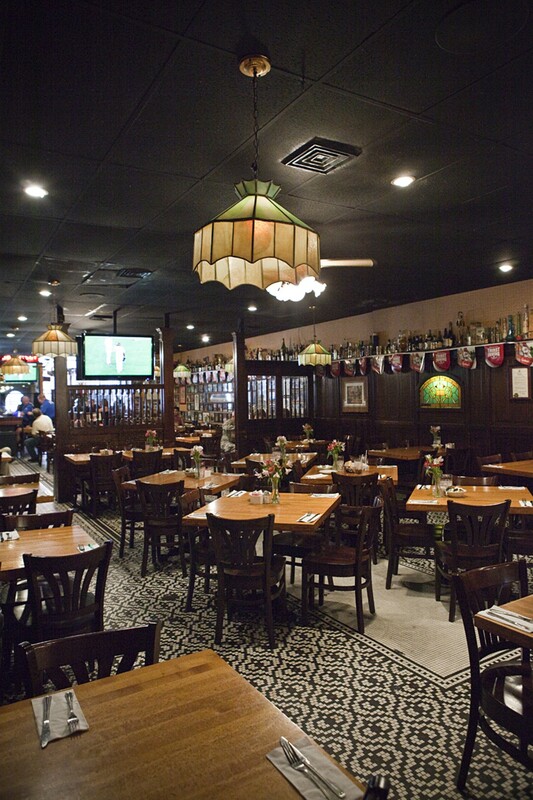 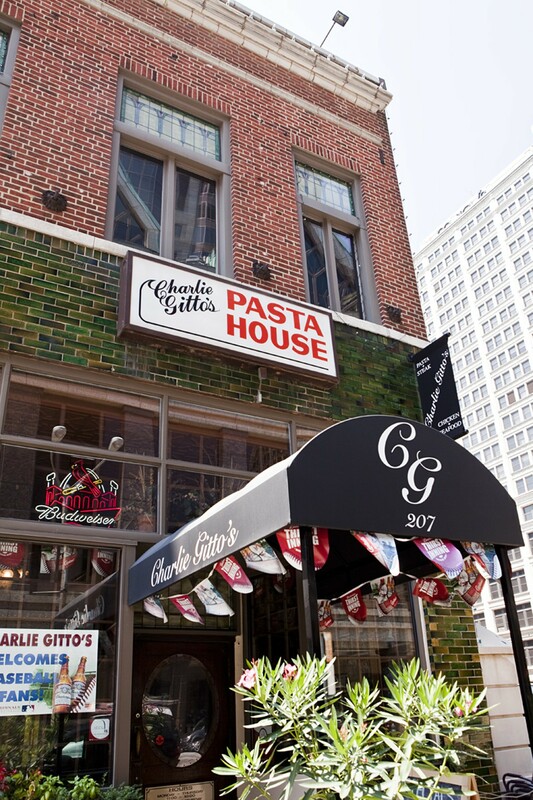 The downtown outpost of Charlie Gitto's has been cooking since 1974. 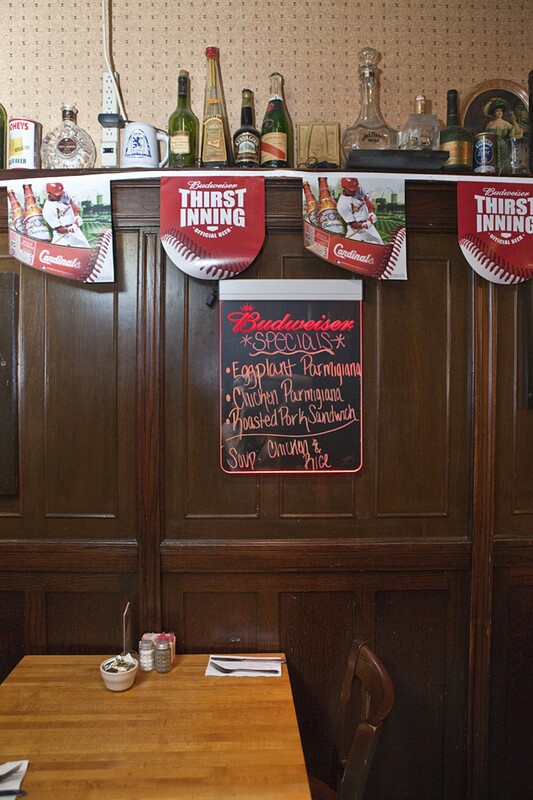 The menu includes the staples of Italian meals - spaghetti bolognese, fettuccine alfredo, osso bucco - and some St. Louis-specific selections, including T-ravs and the option of Provel on sandwiches. 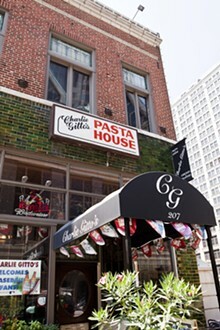 Fans of Gitto's red sauce and house dressing can purchase either at many local grocery stores or at the restaurant. 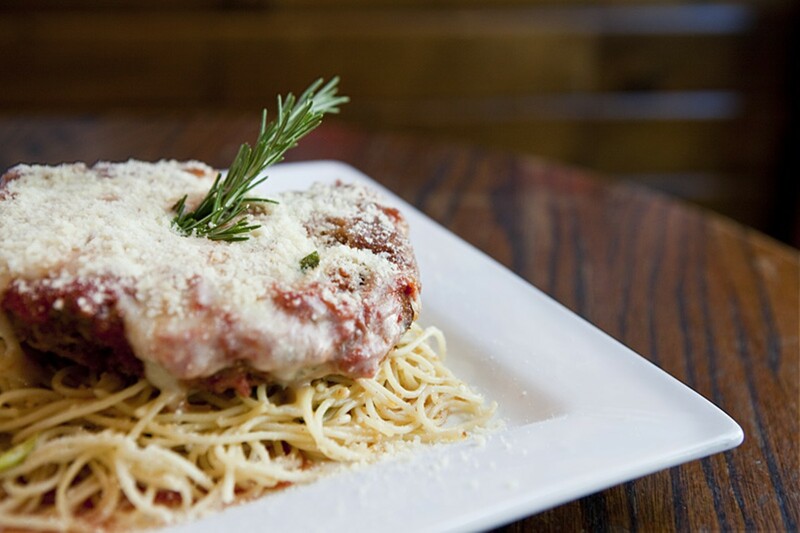 Extra Info: Delivery within walking distance.